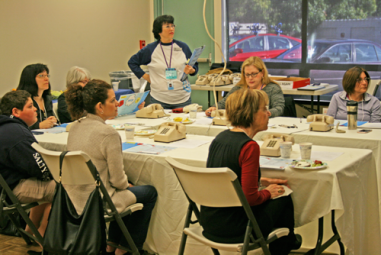 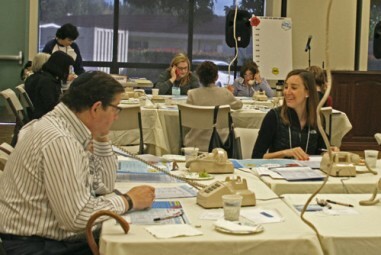 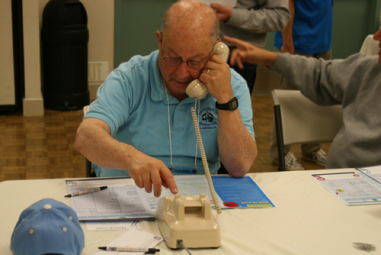 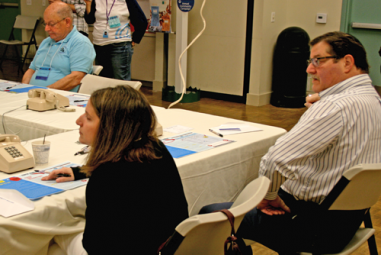 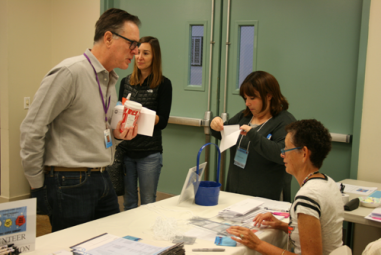 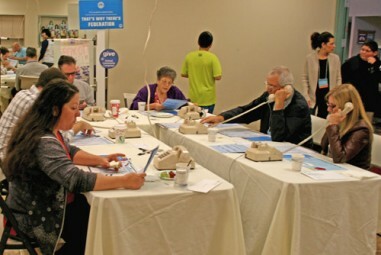 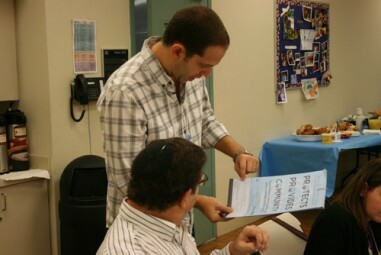 Every year, the Jewish Federation hosts Super Sunday, the most important Phon-a-Thon to support the Annual Community Campaign Fund. 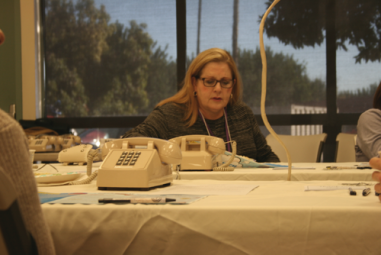 We look forward to the arrival of our heroic team of volunteer callers, campaigners, & donors to answer the call. 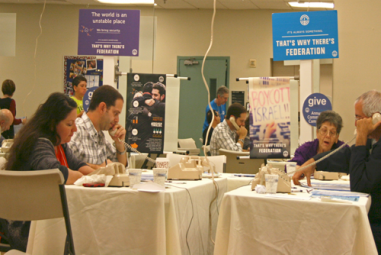 Everyone's efforts will allow us to continue touching Jewish lives locally, in Israel, and around the world. 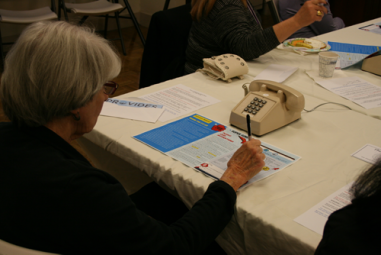 Register Online here to help make calls. 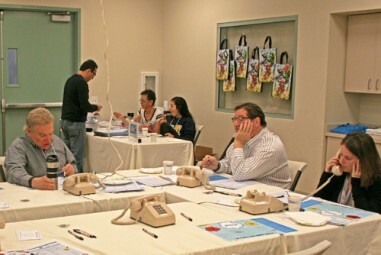 Be a hero this Super Sunday. 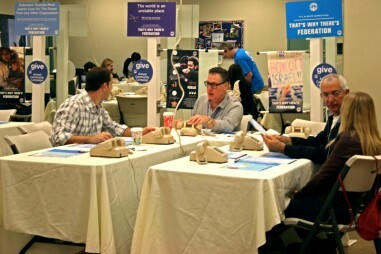 It All Starts With You.